This HNW release, as stated by R.P., as "an analysis on his pre-teen Melody immersion" and Deny The Rites did just that. 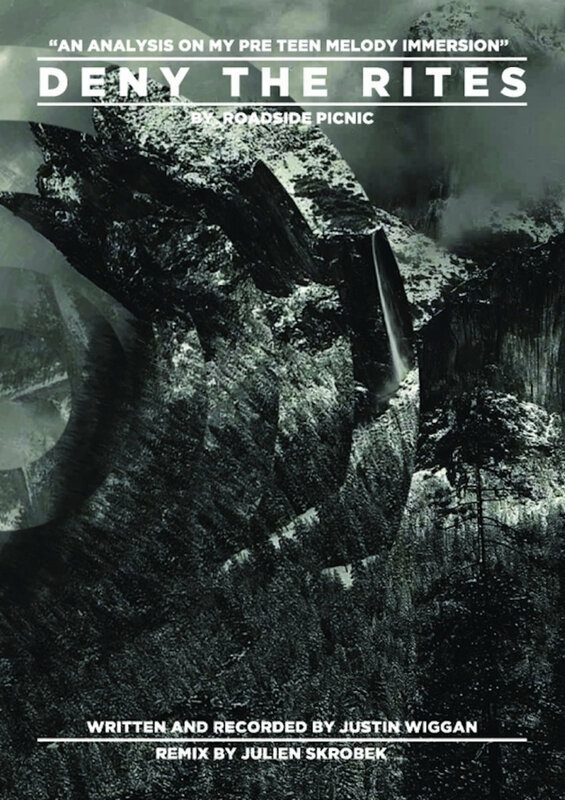 2 tracks including a remix by Julien Skrobek definitely takes the cake on how to do HNW properly. 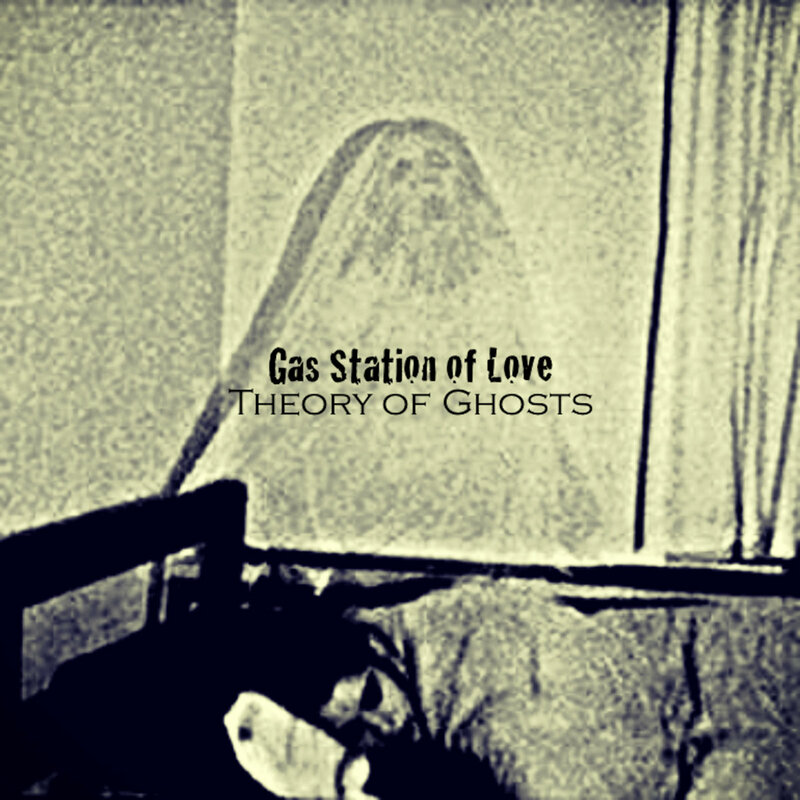 Another awesome experimental noise artist Gas Station of Love (Joey Corman) is so pleased to have me introduce his new work "Theory of Ghosts", packed with erie, surrealistic pattern and nightmarish ghastly atmosphere that will leave you breathless in no time. To my surprise, finding a nintendocore band like this is a great discovery and a great addition for CSR. 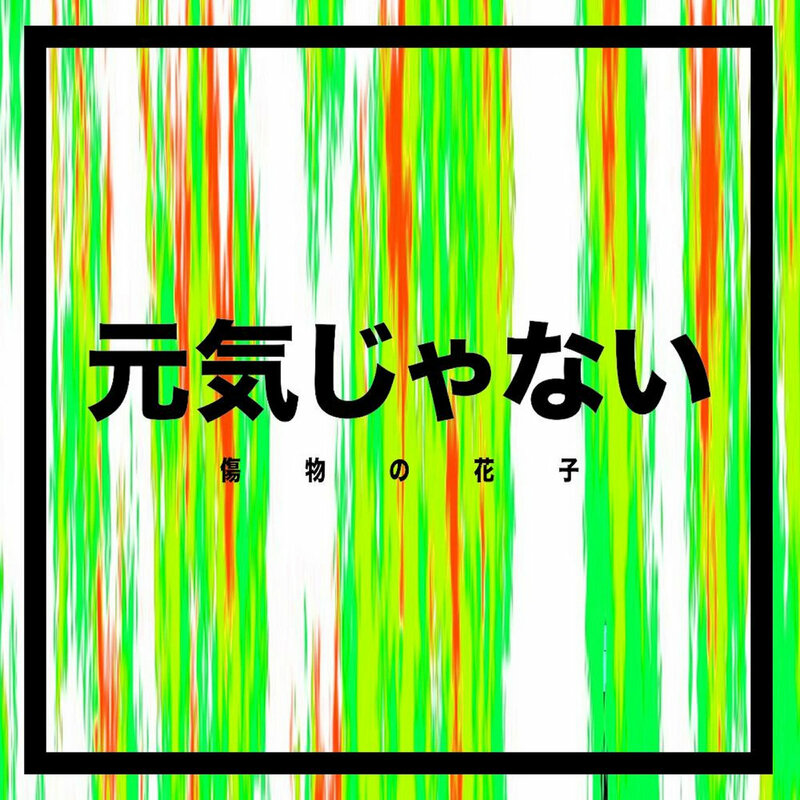 Kizumono no Hanako stops at nothing at creating a mix of Nintendo soundtracks, screamo and enough energy to express badassery. I sometimes imagine a split between Kizumono No Hanoko and Logical Flora. That would be awesome.